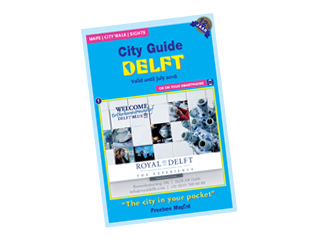 Our restaurant is located at the Paradise Gate 7 (center of Delft, in the street of C & A and the Hema) and accommodates up to 200 guests. The restaurant has been thoroughly renovated in 2009 and is now characterized by a cozy interior with stylish furniture in trendy colors. Welcome to Dining & Tasting Room de Kruk, the ideal place for a fun night out! Whether it's for a delicious dinner, a drink or just a cozy beer at de Kurk you are at the right place! Our café-restaurant has a 17th century menu and is as much as possible the atmospheric café-restaurant belonging to Herberg "De Vliegende Vos" from 1632, the birth year of Vermeer. We have 3 hotel rooms in 17th century style but with modern and luxurious comfort. Enjoying jazz, many types of beer and above all, cosiness! That is what Bebop stands for in Delft.